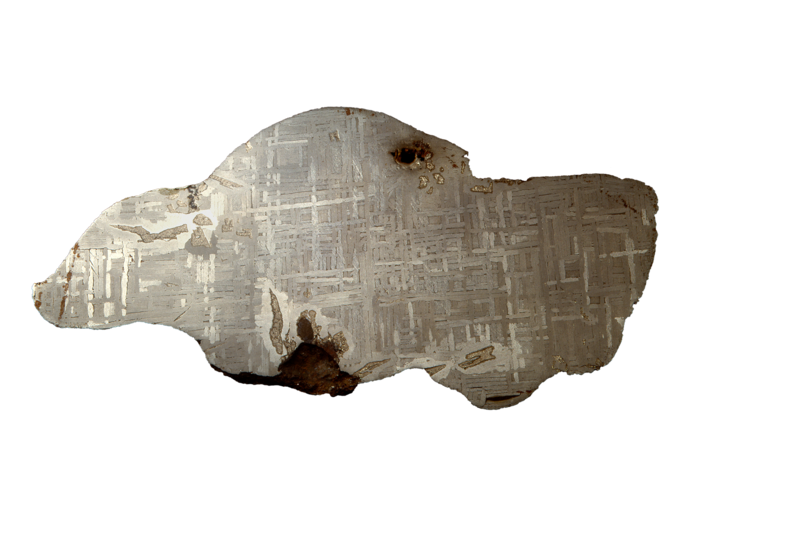 Even the smallest fragments from space tell a big story. The mysteries of space often leave us with more questions than answers, but meteorites can actually tell us a lot about the history of our solar system. This exhibition, located in the Grainger Gallery on the upper level, offers fascinating insight into where these objects came from and what they’re made of. Meteorites can contain minerals that are older than the sun and the planets, and they help to give us an idea of Earth's geological makeup when it first formed. The exhibition includes a fragment of the 2013 Chelyabinsk meteor, which landed in Russia in a flash of brilliant light and instantly went viral online. This selection of meteorites is a small sampling from our vast collection, which scientists continue to study behind the scenes in the Robert A. Pritzker Center for Meteoritics and Polar Studies. On February 15, 2013, the Chelyabinsk meteor exploded over Russia. The meteor, the largest to enter Earth’s atmosphere in more than a century, was estimated to weigh about 20 million pounds before it exploded. This fossilized meteorite is debris from a violent collision in the Asteroid Belt more than 465 million years ago. Its journey landed it in an ancient sea, where it became a fossil, and was later found in 1996 in Sweden.